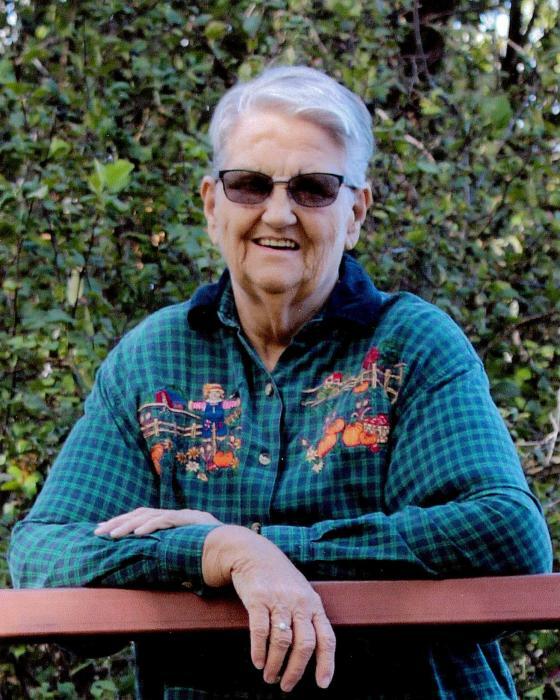 Marie Elise Williams Lamoose, 71, died on Wednesday, October 24, 2018 at home surrounded by her friends and family. She was born on September 15, 1947 at Libby to William and Maria (Nixon) Williams. She moved to Hot Springs, Montana where she met and married Baptist Lamoose. She loved babysitting, reading, picking huckleberries, beading and spending time with family and friends. Marie worked many jobs in her life, but the most loved one was for the Salish-Kootenai College. She retired from there and moved back home to Libby. She loved and helped so many people. She will be missed greatly. Marie lived with so much pain and sickness that it is a blessing she is now in the hands of our Lord. God bless you! Till we meet again your loving family and friends. She was preceded in death by her husband Baptist Lamoose, her parents Bill and Maria Williams, 2 brothers Billie and George Williams, and a sister Lucy Platts. Survivors include siblings June Roose, Eureka; Jim and Penny Williams, Eureka; Jack Williams, Libby; and Nancy Williams, Boise, ID; and numerous nieces, nephews, grandkids and great grandkids. Services will be at 11:00 a.m., Saturday, November 10, 2018 at Schnackenberg Funeral Home in Libby. Online condolences and memories may be shared at www.schnackenbergfh.com.